Approx. 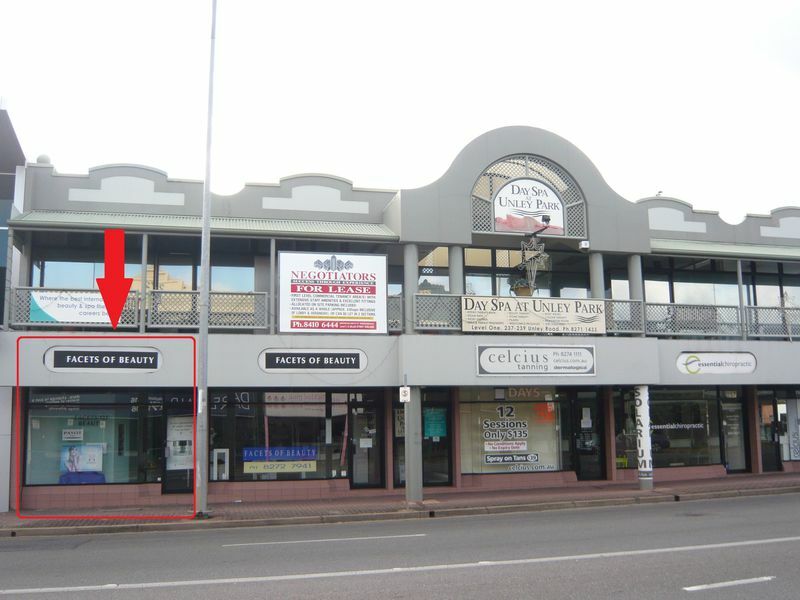 89 sqm with ample on-site customer + staff parking provided at front + rear of property. Located in 7-day Centre in close proximity of City. Open plan tenancy. Alarmed, air conditioned + include small kitchenette at rear. Premises are suited to a wide variety of uses. 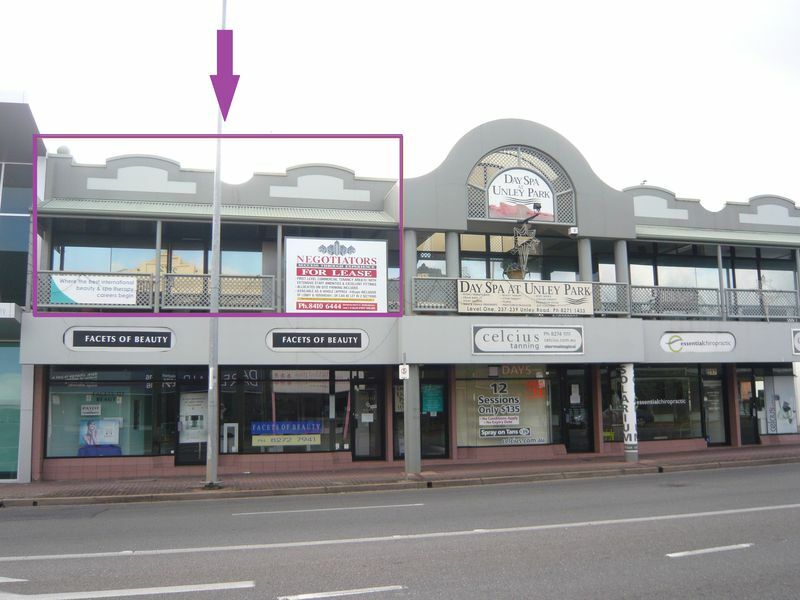 Premises are available for letting from May 2014.